"A little coffee tree does service as a Christmas tree." [English: A little coffee tree does service as a Christmas tree.]" "[original caption] Kaffeebäumchen als Christbaum." Title: "A little coffee tree does service as a Christmas tree." 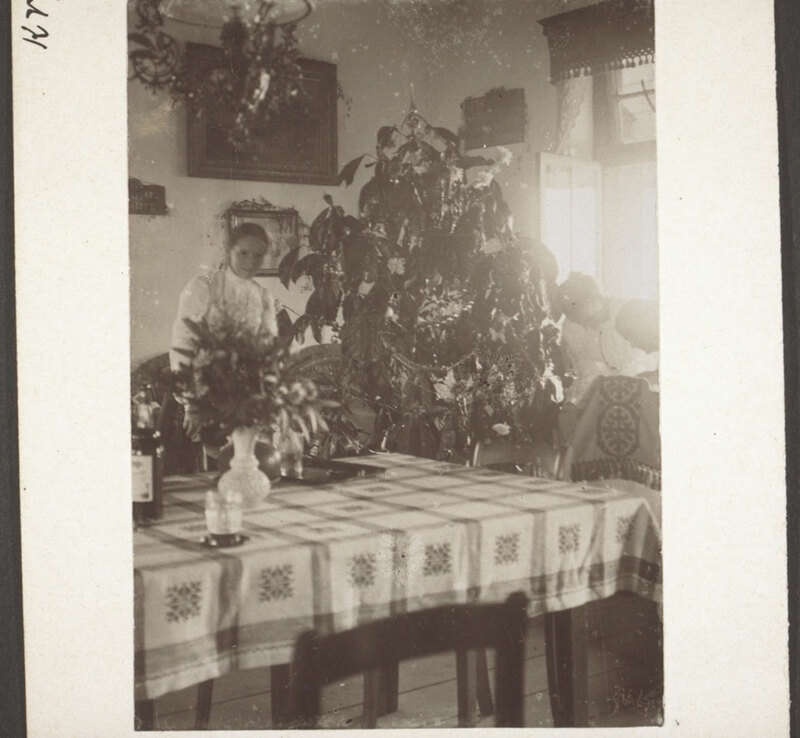 Göhring, Martin (Mr) , “A little coffee tree does service as a Christmas tree.,” BMArchives, accessed April 23, 2019, http://www.bmarchives.org/items/show/60129.